There has been a lot of recent news coverage on the ‘Opioid Epidemic’. The focus has been on the overuse and abuse of these powerful painkillers, and while these drugs can become addicting they are also our frontline defense against extreme chronic pain. Learn: Opiate, Opioid, Narcotic – What’s the Difference? When a family member has been prescribed narcotics for healing and pain management, it is important to monitor for correct usage to keep the patient both safe and comfortable. As a caregiver, there are some actions you can take that will simplify dispensing narcotics and other types of medication, and help you stay on top of your family member’s health. First, check with ALL of your family member’s doctors and pharmacists to put together a complete list of medications and potential drug interactions. Patients often have several physicians for varying issues, who may not know there are other medical personnel or multiple pharmacies involved. You can also search the internet for interactions caused by the wrong combination of drugs, or for medicines contraindicated for specific health conditions or allergies. It is important to know the health history of your family member, so you can advocate against a potentially disastrous prescription or drug combination. 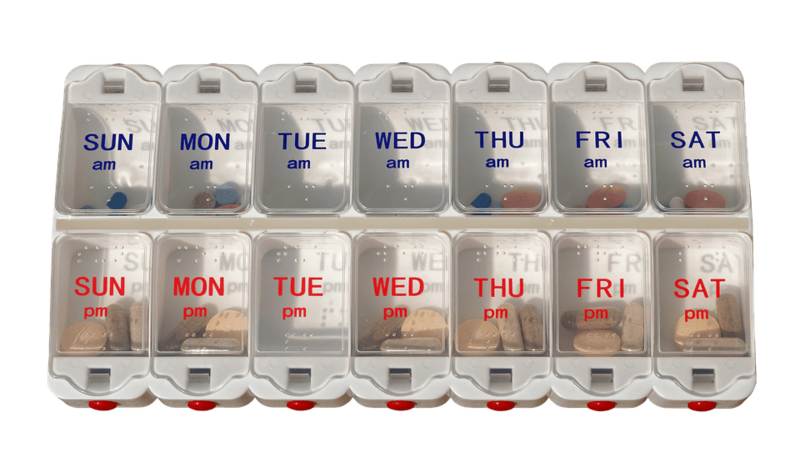 Ensure that your family member continues a full dose of prescribed medication for the correct amount of time and doesn’t try to save money by cutting pills in half. Does this look like your bathroom counter? 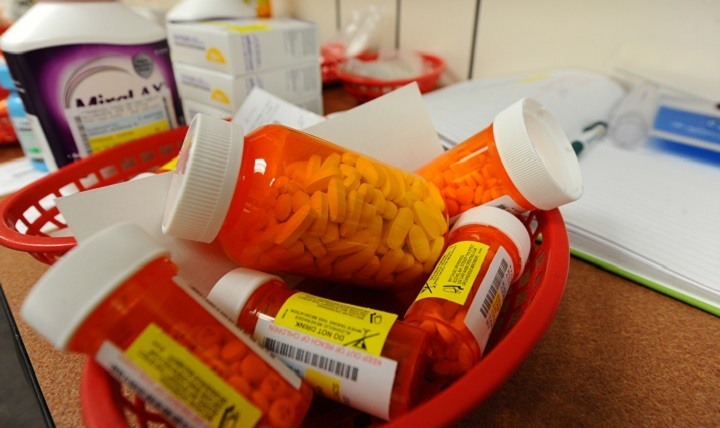 Another resource to assist with medication management is hospice care. 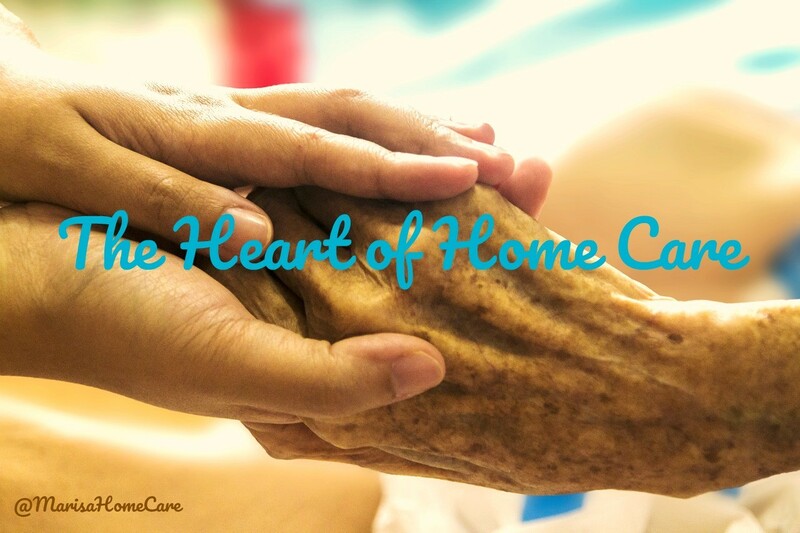 The old vision of hospice was of a place where people went to die, but hospice has evolved into a system of in-home, modern-day pain management – helping medically compromised people live out their lives in comfort. A patient must first be admitted to hospice under a medical diagnosis that fits hospice coding, and the patient must be willing to forego ‘life-prolonging’ treatment. This does not mean a patient’s physical needs are ignored, but the hospice medical team will treat the patient with medication to maintain quality of life rather than use invasive, life-extending procedures. We’re here to help: visit Marisa Home Care online for free resources or call us NOW at 248.354.7600.